We believe in selling our bulls and heifers in working condition, to ensure that they go out and do a great job for their new owners. 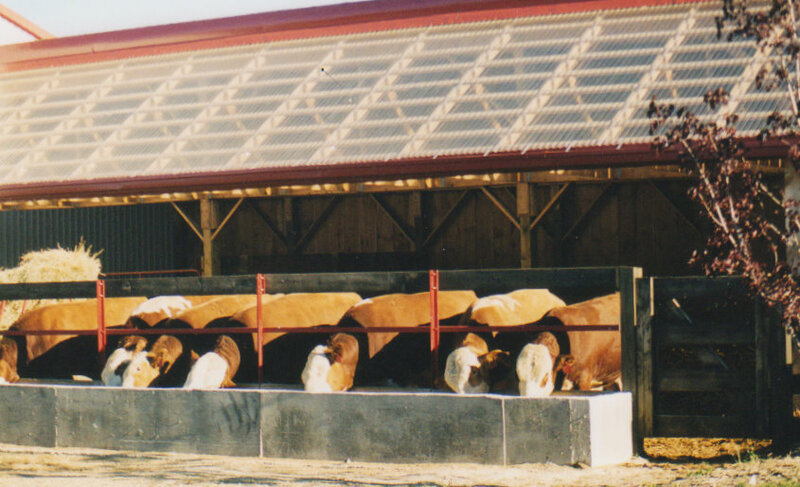 In our experience, over finished animals often do not produce to their potential either here or for our customers. Our heifers – mainly breds and occasionally some opens and bulls are sold private treaty from the farm. Here, they are fed out on a limited grain ration and free choice hay so they are ready to go to work come breeding season.